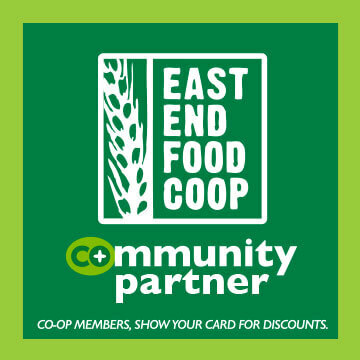 East End Food Co-op is committed to supporting the community that it serves. Our donation programs are one of the many ways we strive to fulfill our Ends Policy Statement. Both our Ends Policy Statement and Donation Policy were revised in 2013 to enable us to better serve our members and community. General Donations will be most commonly made in the form of gift baskets and gift certificates, but exceptions will be made on a case-by-case basis. If you are interested in applying for a Donation, please complete the Donation Request Form. Register Round Ups occur when an EEFC customer opts to round up their shopping bill to the nearest dollar and donate the difference. Recipients will receive a full month to accumulate proceeds and must promote their involvement with the East End Food Co-op Register Round Up program through their organization’s channels of communication. 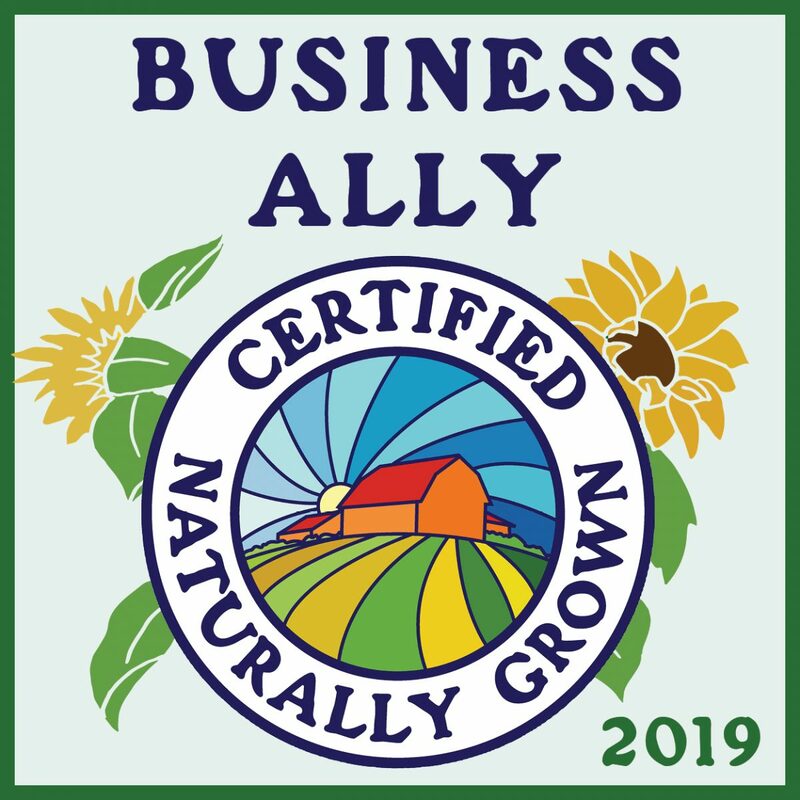 We believe is supporting the many organizations and schools whose work makes our community a better place. In Fiscal Year 2016-17 the East End Food Co-op contributed thousands of dollars to local non-profit organizations in the form of sponsorships, gift baskets, and food. Co-op shoppers gave back over $22,000 in spare change they donated through the Register Round Up program.